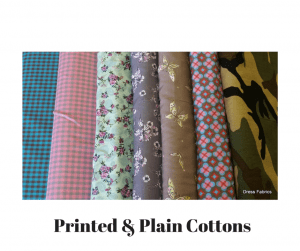 Welcome to the World of Dress Fabric! If you have found this website on your quest for some super stylish fashionable dress fabric to sew up into lovely clothes for you or your family / friends – congratulations, bookmark it and keep checking back. I hope to have my first fabrics loaded up in the coming months. 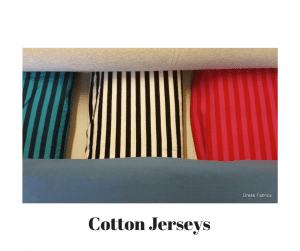 I will eventually stock cotton, jersey, denim, viscose, shirting and anything else I can source. 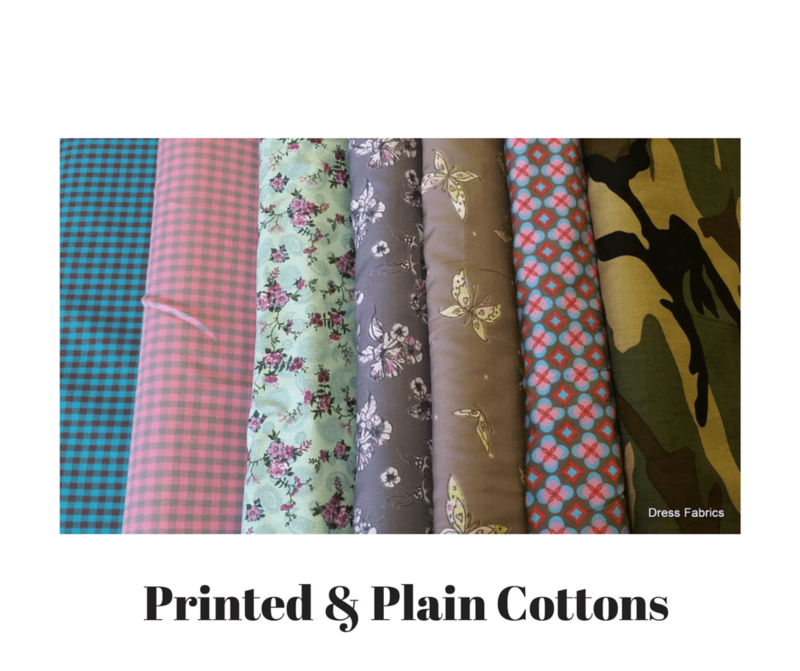 I am based in the Rep. of Ireland and will be keeping my shipping costs as low as I possibly can so that all you wonderful dressmakers and seamstresses can finally find some nice and different fabrics here. If you are like me – I find it very disheartening to try and find a reasonable choice of fabrics locally. This venture is to try and remedy that a little bit. 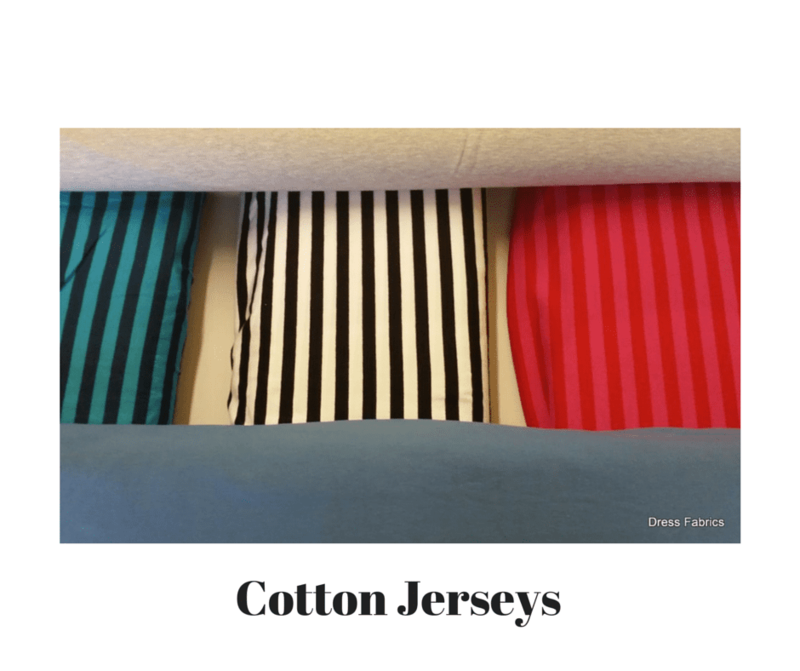 Once I have my fabrics up on the website, I will be offering free samples to help you choose your fabrics as sometimes it can be hard to get the ‘feel’ of dress fabric from a computer screen. If you have any questions in the meantime or any suggestions of what fabrics you would like to see for sale please drop me a line in the comments. I will keep this blog updated as we progress towards our launch day! !